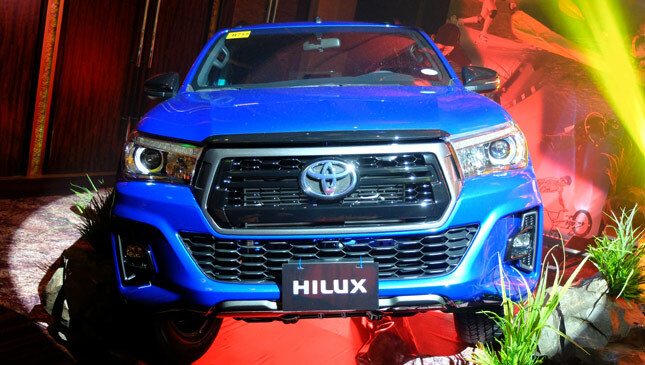 The Toyota Hilux Conquest is officially out. 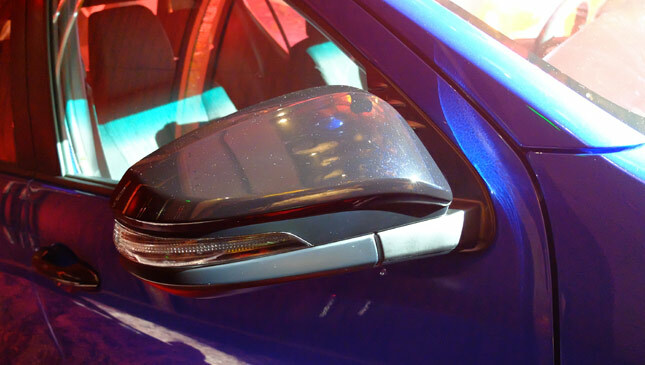 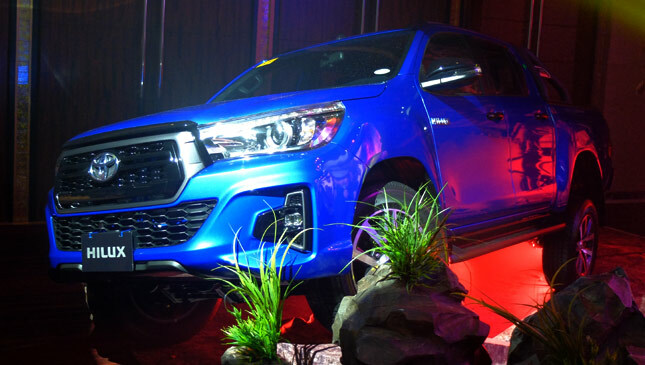 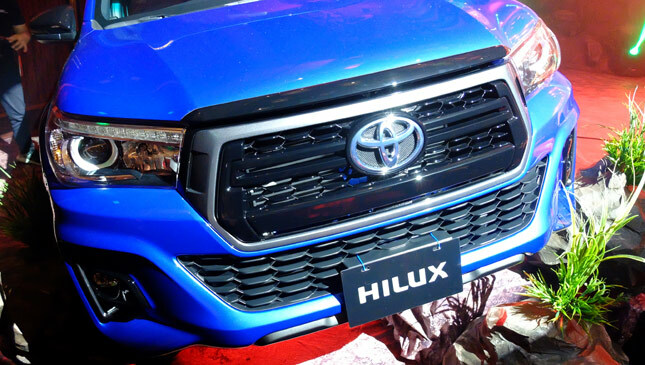 The Japanese carmaker introduced the new variant of its popular pickup offering last night, showing off a more rugged body kit with a handful of sporty accents and an attractive new 'Nebula Blue' paint finish. 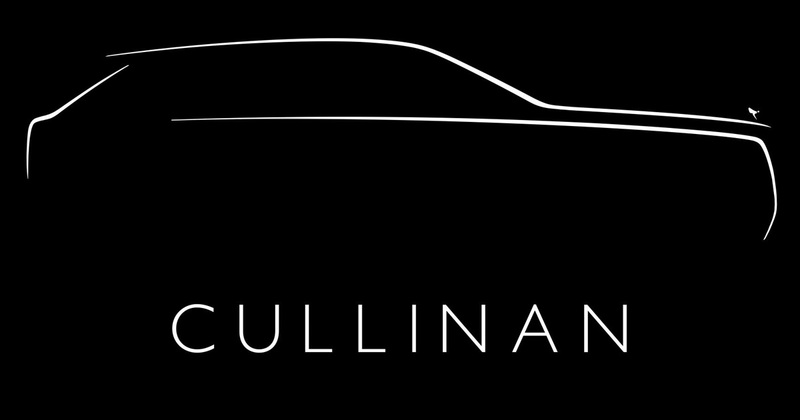 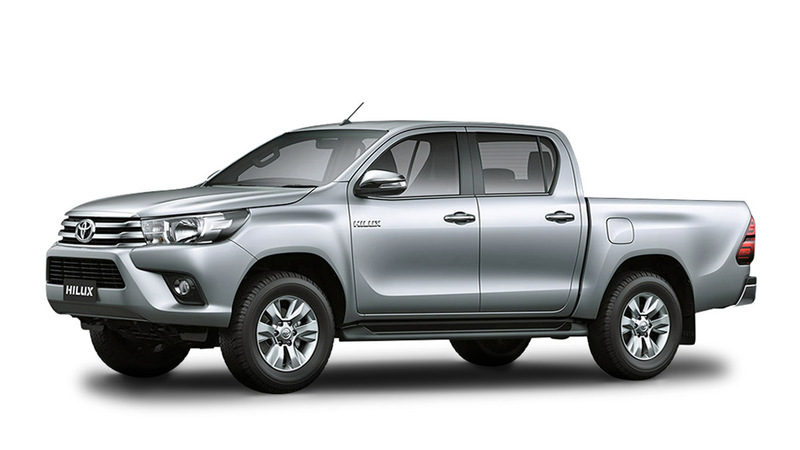 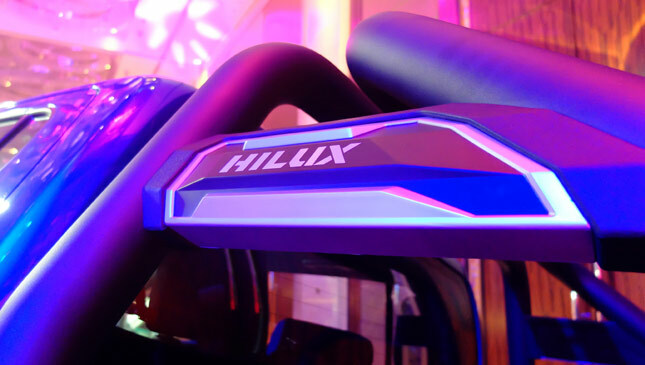 The Conquest will run on the same powertrains as regular Hilux variants. 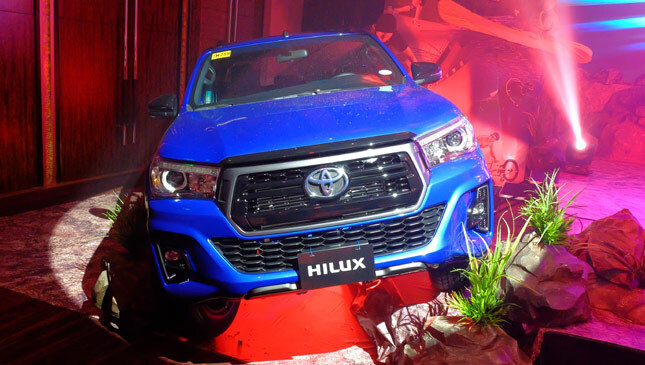 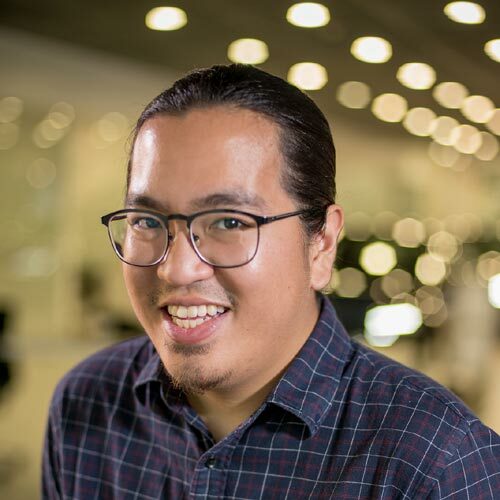 We're talking a 2.8-liter diesel mated to either a six-speed automatic transmission (174hp and 450Nm) or a six-speed manual (174hp and 420Nm) for the 4x4 units, and a 2.4-liter diesel (147hp and 400Nm) with the same transmission options for the 4x2. 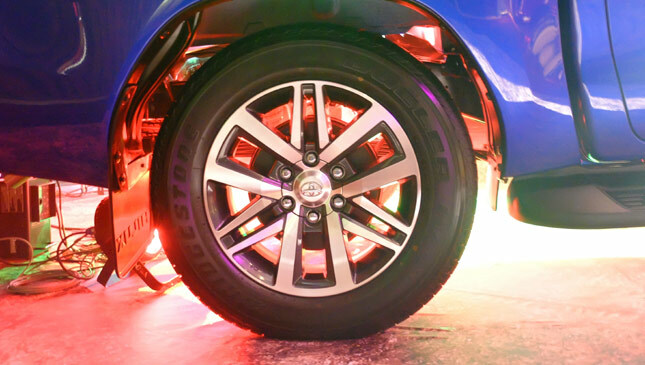 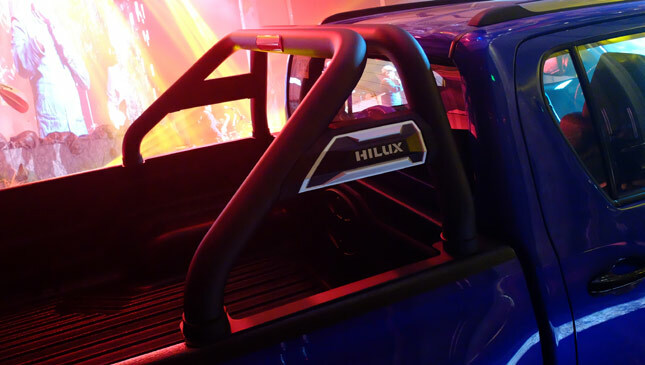 Dimensions aren't any different from the normal Hilux units, but the Conquest does boast larger 18-inch alloys. 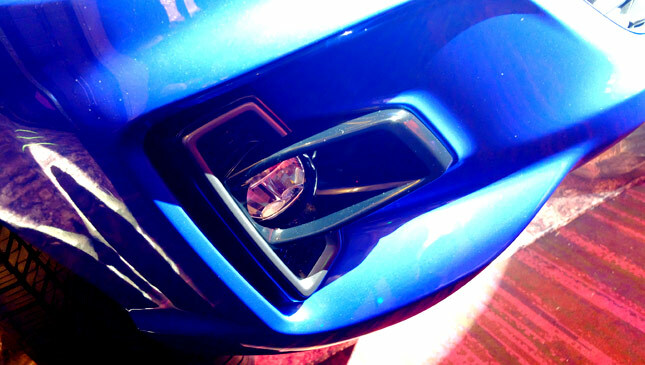 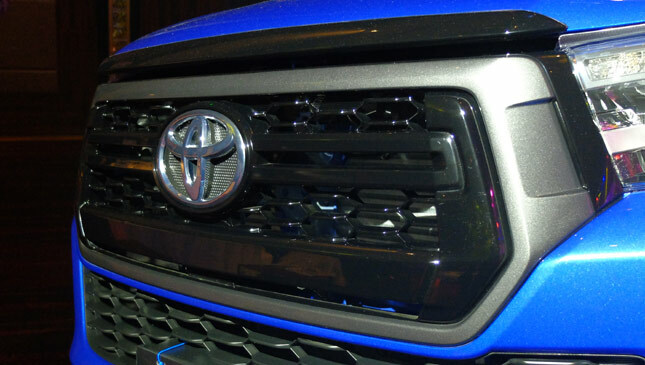 As mentioned before, it gets a new honeycomb grille design up front flanked by new LED headlights with DRLs. 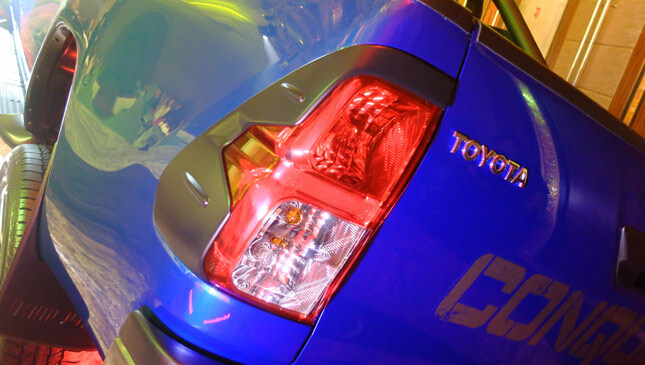 You'll also notice a more aggressive lower fascia with new foglight housings, some matte plastic surrounding the taillights, and a new roll bar. 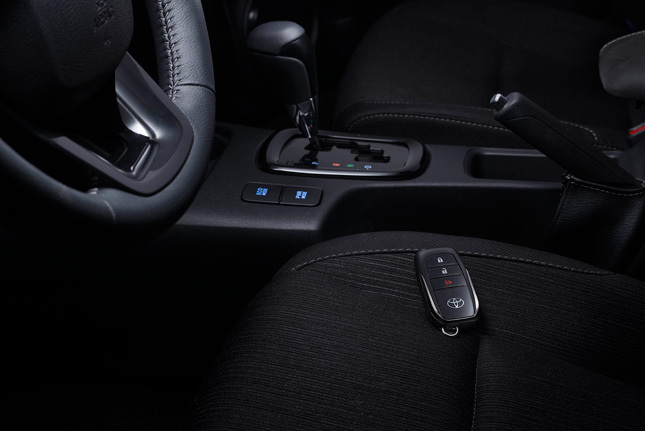 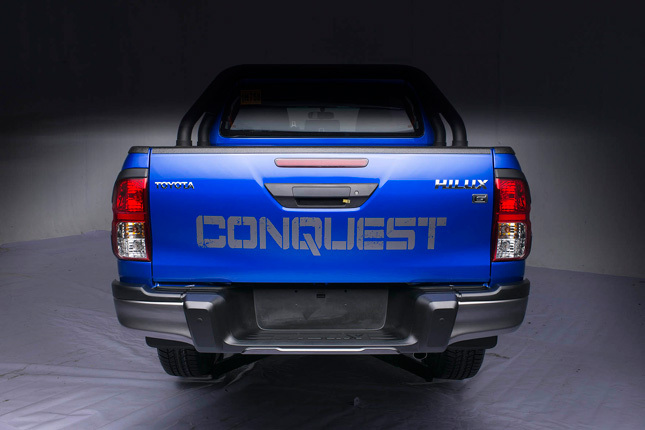 If the thought of a more intimidating Hilux appeals to you, you're going to love the Conquest. 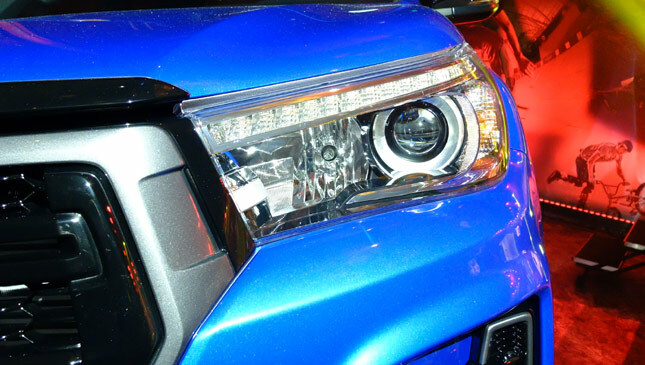 You can check out more of the pickup truck in the photos below.